I was going to write a big post about all that I’ve accomplished this year from a sewing perspective, but I’m afraid I’ll look back and realize that I didn’t do nearly what I had planned. Instead, I’ll look to Sew Mama Sew’s Reflections and Predictions challenge, and try to answer their questions for 2011 and 2012 here. Owls. Definitely owls. And less so, hedgies. Hedgies are the new owls. I predicted it on facebook a while back. I stand by that. I think they will stand out more in 2012. I’ve already got my first charm pack featuring hedgies… from quilt market no less. 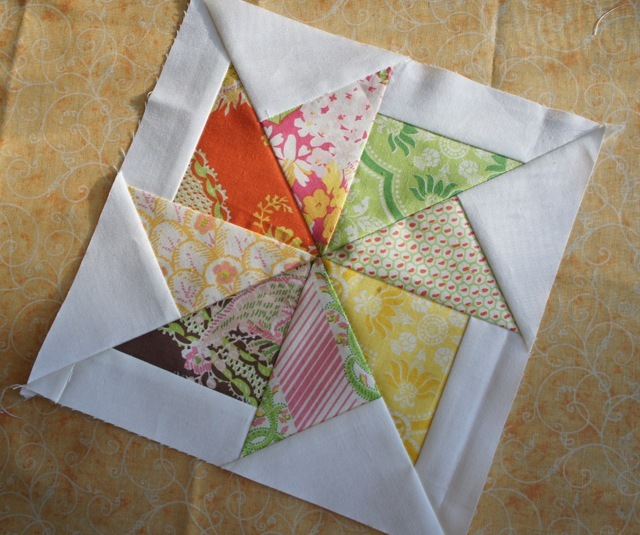 Another trend seemed to be a fascination with hand sewing projects like hexies and big stitch quilting. Hand sewing is something I love and have done a lot of over the years, and so while I was glad to see other sewers taking it up, I wasn’t sure where that left me. I can’t decide if that makes me an individual, a rebel or just someone who needs a clue. This is the easiest question of all. Sewing Summit stands out foremost in my mind. What a wonderful event for all of us bloggers and sewists. Some famous and others (most) not so famous. 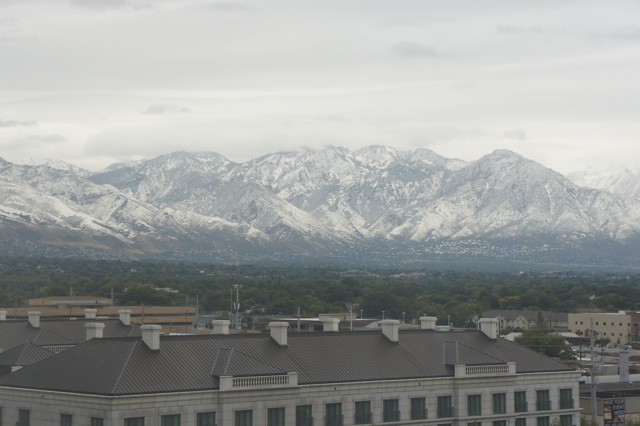 As you’ll remember, I signed up at the eleventh hour and flew to Salt Lake City on a bit of a whim. What a fabulous weekend. I can’t wait for 2012′s Summit. Thanks so much to both Erin and Amy for putting on such a great show. I don’t feel like I finished that many things this year. I’m certainly no quilt-a-week quilter. I’m very glad (and I guess you could say proud) to have finished Alexis’ quilt. I do really really love how it came out. (I even sort of wish it were mine to keep… hehehe.) 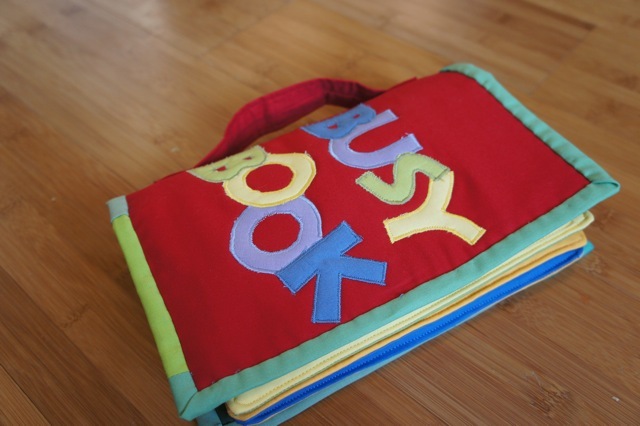 But, I think my favorite project is the Busy Book. I feel like it was solely my creation and my son is absolutely crazy about it. I hope to get a pattern written up soon. I’m also very excited that I managed to make a few articles of clothing for myself this year. I’ve made countless dresses and pairs of PJs for the kids in my life, but have never really been successful in making any kind of garment for myself. 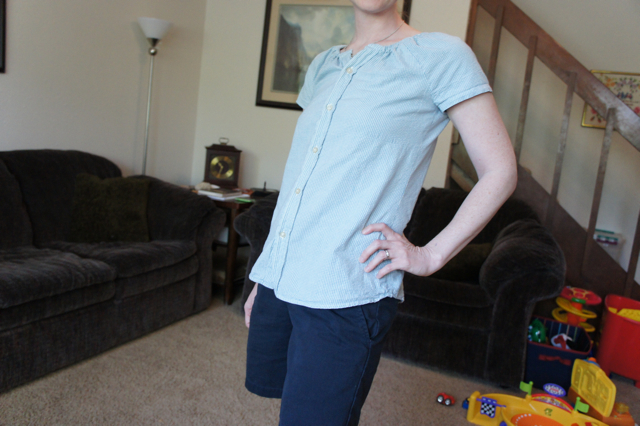 I have only Simplicity 3835 to thank… and the sewing community that showed me the path to its greatness. Aside from sewing projects themselves, I’m proud of myself for restarting the blog in May, keeping up with it, and also for writing a few new tutorials. I hope I can keep up the momentum in the new year. This question is almost impossible to answer because there are just so many answers. Faith of Fresh Lemons Quilts is a big favorite of mine, and has made many quilts that I love this year. 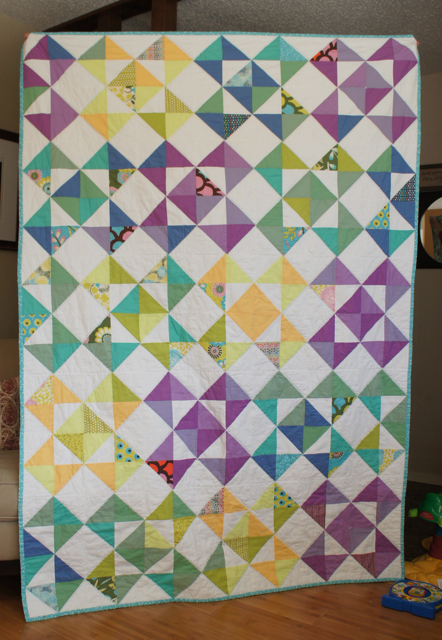 I particularly love her Prism quilt and her Wonky Wonky Little Star Mini-quilt. Rachel of Stitched In Color is another of my favorite bloggers. Like Faith, I got to meet her in person at Sewing Summit and she is just as sweet and genuine in person as she comes across on her blog. I love her Retro Flowers, and I’m absolutely looking forward to her curves class in the new year. But my favorite quilt that I’ve seen this year, is by Amanda of MrsMcPorkchop Quilts. Her mermaid Oregon Star is to die for. I can’t believe I got to see it in person at Sewing Summit. I think I might have stood in front of it drooling in fascination that fussy cuts could look so. damn. awesome. Seriously. Besides all that, during Amanda’s class at Sewing Summit (Marvelous Minis, if you’ve forgotten) she actually inspired me to give paper foundation piecing a try. OMG. What the hell have I been waiting for? Talk about an awesome tool! 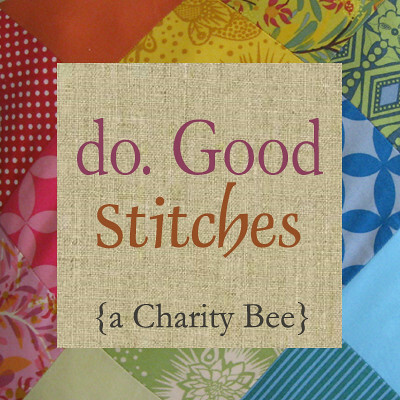 My first paper pieced block was the block I contributed to the Beebolt charity quilt. I’m so un-trendy that I’m not sure I could ever be “over” a trend. But if I had to choose, I’d pick red and turquoise. Or owls (despite my recent stashing of some owl fabric — it was on sale!) or hedgehogs. I think I just don’t get it. I also don’t really get the Japanese fabric trend. Not that I don’t like the fabrics, but I just can’t see the need to import (at a great cost) fabrics from Japan when there are such great designers and manufacturers here in the states. But that’s just me. But, then again, because of my past experience in buying fabric from my LQS, I’ve never really been drawn to create whole quilts from a single line of fabric. For me, this is a new concept, and in 2012, I hope I’ll get a couple of these “mono-line” quilts finished. I guess if I had to choose a favorite line, it wouldn’t be a spectacular print line, but rather Robert Kaufman’s Kona Solids. This year, my love of solids has just bloomed. I’ve worked with the Moda Bella solids, and while I think they are perfectly adequate, I just prefer the feel and the color selection available from the Kona. And I recently found that both JoAnn and Hobby Lobby carry some of the more popular colors… so that makes it even more appealing! We’ve talked (and talked and talked) about how absolutely oblivious I am to the entire movement of the sewing industry as a whole. I’m probably the last person to make any kind of predictions for the coming year. However, I suppose I can play it safe and say that I think the bright colors we saw this year will continue. I suspect that turquoise and lime green and hot pink will have an even bigger role in the fabric lines to come. I also think there will be even more organic yet primary shape patterns will come into play. Will I keep up with it? I can’t tell you that. I go where my heart sends me. I love to make beautiful things, and I rarely let others define beautiful for me. So we will just have to wait and see if I can keep up with the trends or become decidedly more “unique”. My big goal this year is to get published in a sewing type publication or forum. (We can just all ignore my geekdom publications, can’t we?) So look for my name in print and let me know if you find it, kay? Because as I’ve already pointed out numerous times, I’m oblivious to these things. Other than that, as I mentioned before I really want to keep up with the blogging and creating. I’m also trying very hard to remain true to myself and not get sucked down a path that is too similar to my bloggy idols because I want to attract more readers. Really, while a larger audience would be nice, I really just want to share what I learn and what I love with whomever is interested at the time. Whew. I would say I can’t believe how long that got, but I know rather well my penchant for being rather verbose. At any rate, I hope that anyone reading this at least got a little insight into my 2011, and maybe a little foresight to what might happen in 2012. But as we all know, no one can predict the future. That’s what’s fun about it, right? Looks like it’s been a great year–I’m an owl lover for sure, but I’m also with you and am excited to see what’s next after the owl fabric trend. 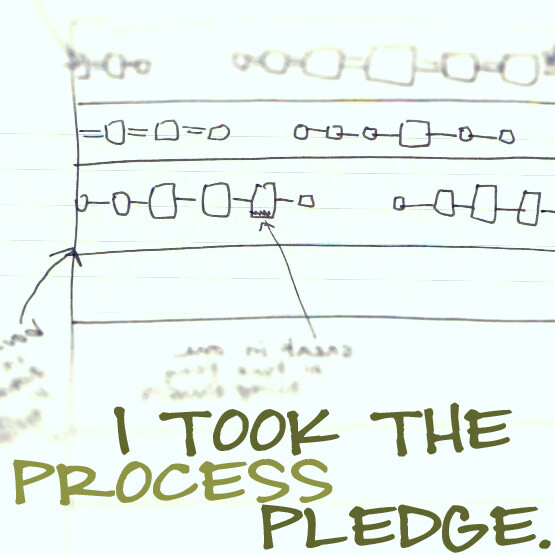 Thanks for sharing your post at Craft Buds!